The Bachelor, The Bachelorette, Bachelor in Paradise, Bachelor Pad, and The Bachelor Winter Games have generated dozens of couples in the last seventeen years, however only seventeen couples actually still remain together. The Bachelor premiered in 2002, and its latest season -- the show's 23rd edition, starring Colton Underwood -- is wrapping up on ABC this week. The Bachelorette debuted in 2003 with Trista Rehn as the star, and Season 14 starring Becca Kufrin concluded in August 2018. Becca is obviously still with her fiance, but do you recall what's new with a former star such as Ashley Hebert? While Arie Luyendyk Jr. and Becca's journeys to find love on the franchise are still fresh on Bachelor Nation's mind, what about all of the others? 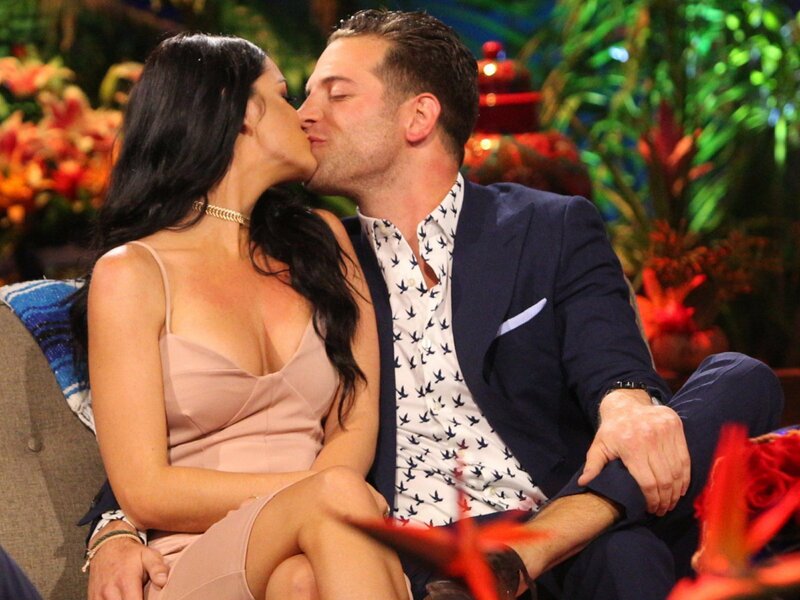 And Bachelor in Paradise debuted in Summer 2014. After five exciting seasons of drama, love and heartbreak, where does a couple like Raven Gates and Adam Gottschalk currently stand after falling in love in Mexico? With each passing season of the franchise and its many spinoffs, a lot of couples have failed to make it work in the real world, but some lovebirds have gone all the way to tie the knot. Get ready to take a trip down memory lane and revisit all of the successful Bachelor couples over the last seventeen years. And just wait until you see the 12th slide of our gallery, which features a married couple even DIE-HARD Bachelor fans probably don't remember!! Click the BEGIN GALLERY link below to view photos of the happy couples that are still dating, engaged or married!